Each holiday season we see supply chains battling it out to be number one. We’re constantly exposed to top supply chain lists sprinkled over the Internet. However, analysts for these lists always seem to forget one very prestigious supply chain, the SCSC. That’s right! The Santa Supply Chain. There’s no doubt the big guy up north runs quite possibly the most efficient system. But the real question is how does Jolly Old St. Nick’s supply chain work? Logistically speaking, he has 7.4 billion stops to make in just one night. And we’re talking direct door to chimney delivery. The time zone differences play in his favor of course, but with the number of children to see, how does Santa maintain his perfect delivery record? So, this holiday season let’s analyze how Santa does it and see how we can strive to model our supply chain more like the North Pole. 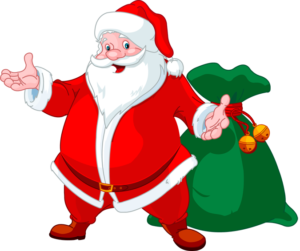 Santa has 7.4 billion children placing their “orders” during the holiday season. They come by mail or email; kids tweet @SantaClaus to tell him their Christmas wishes. These of course get translated to written orders for his record keeping. Then there’s the orders he takes face-to-face as children from all over come to visit Santa in his village and sit on his knee. Upon receiving Christmas orders, Santa needs to distribute the data to his entire distribution center and supply chain so the elves can get to work. To maintain the North Pole efficiency, it is important to have helpful scan and pack processes established because no two orders are the same. Santa doesn’t deliver master pallets, his elves custom pack and wrap each child’s wish to be delivered under their tree on Christmas Eve. Using a scan and pack process, Santa’s supply chain can custom pack orders and create the personal shipping label. This allows Santa’s elves to keep up with supply and demand as they make product quantities according to the incoming orders. However, this also requires constant data analysis and updating records, which can best be done by an automated software. It’s finally here. The big night: Christmas Eve! So how does Santa’s data-analyst (most likely Mrs. Claus) ensure he keeps to the schedule and has another successful Christmas Eve? At the North Pole headquarters, monitors of all types are set-up to execute a smooth operation. Weather monitors are used to keep an eye on those dreadful blizzards, weight sensors double check the sleigh isn’t overloaded and off-balanced, and labor monitors check that the eight tiny reindeer aren’t being over-worked seeing as they’re caring roughly 8 billion pounds on their backs. And of course with partnership with North American Aerospace Defense Command (NORAD) GPS tracking is possible to inform parents when their kids need to go to bed before the big guy in red shows up. Impressive! So then, how can we model businesses to be like Santa’s supply chain? The first question is how do we obtain the magical efficiency Santa has? Is there something down here that can run an operation as smoothly as the elves run the North Pole? There is certainly something that can speed up packing and shipping processes. Scan and pack routines act like those little extra hands, expediting order fulfillment by eliminating the task of manually entering orders. Having a keyboard wedge or wireless scanner by your side is a trusted partner throughout the holiday season – and what’s better, they don’t need all those cocoa breaks! These scanners allow for various forms of packing orders, whether they be master pallets scanned and ready to go, or custom orders that get scanned into a box updating the database the entire time. These mighty scanners act as the hands of seven elves; packing, scanning and shipping orders without the need to run around a warehouse, scouting out toys. Tools that provide automation and progress monitoring can be the key to success this time of year. With products literally about to fly off the shelf next week, retailers are going to be ordering merchandise three times as much compared to any other month. And since the season is all about giving, why not give your clients the best order turnaround time imaginable free of errors and delays. The holiday season means stores putting in high-quantity orders for two solid months; making sure they have enough supplies for any last minute holiday wishes. This means constant high-traffic of incoming data and having an automated B2B shipping software can do Christmas wonders for any supply chain. 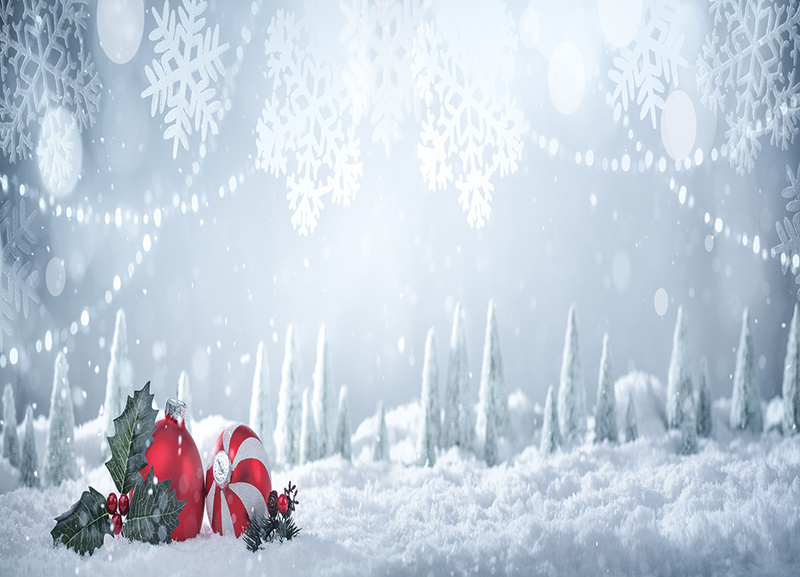 Take a deeper look into Santa’s supply chain here!